When you buy a new or pre-owned vehicle from us here at South Bay Ford – Commercial, included in your new or pre-owned warranty could be 24/7 Ford Roadside Assistance. 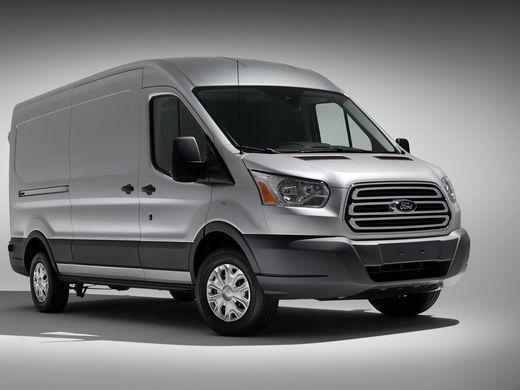 This is a separate element of cover from your main Ford warranty, even though they may be bundled together as part of your overall package from us. And don’t think that just because you've bought your vehicle here from us that you're only getting roadside assistance California, because this program covers you throughout the 50 states. Roadside assistance can also be purchased on its own to cover you and your vehicle if you’re not already covered, so here's a summary of what benefits the program offers. If you are unfortunate enough to break down somewhere and you need a tow because your vehicle can’t be driven, don’t worry because the program has your back. That's because you’re covered for having your vehicle towed to the nearest qualified Ford Motor Company dealership, or back to us here at South Bay Ford if you’re within 35 miles of the dealership when you break down. Few things can be more frustrating than when you find yourself stranded because your vehicle won’t start, but all you need to get going again is a jump start from another vehicle. It can be especially infuriating if you normally carry a set of jump cables but this time you've left them behind. It's not a problem if you're covered by ford Roadside Assistance though because you can call on us to come out and get you going again. Changing a flat might be fairly straightforward if you’re driving a Fiesta or a Focus, but it can be a lot more challenging if you’re driving something bigger, such as a large commercial. But whatever size of vehicle you're driving, you don’t have to worry about changing it yourself at the side of the road if you've got Ford Roadside Assistance. Just as the name suggests, we'll come out and mount your spare for you, so all you need to remember is to make sure you have a usable spare with you at all times so we've got something to replace a flat with if you get one. If you’re going to run out of fuel it always seem to be the case that it happens somewhere remote, and probably beyond reasonable walking distance from a gas station. If you do run out of fuel, we'll bring up to two gallons of gas or up to five gallons of diesel for you to get you on your way again. Running out of fuel isn’t something we do as much as we used to these days, but you'll be covered for up to two occurrences in a 12 month period with Ford Roadside Assistance. Locking yourself out of your vehicle is something else that's incredibly frustrating if you're unlucky enough to find yourself in that situation. But we're all over that too because we'll send someone out to you to unlock your vehicle, but you will have to stand the cost of making any spare keys if that is eventually required. If you’re vehicle has got stuck and needs to be winched out of wherever it is, as long as it's within 100 feet of a paved or county-maintained road, we'll send some expert help and equipment to winch you out. 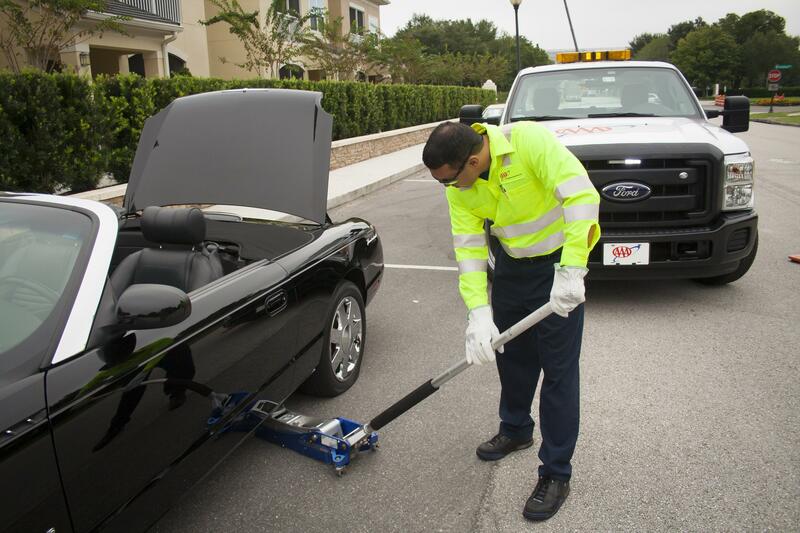 For more details about Ford 24/7 Roadside Assistance or to get covered today, don’t hesitate to get in touch with us right away here at South Bay Ford – Commercial.